If you have any questions regarding the site, please use our form below. 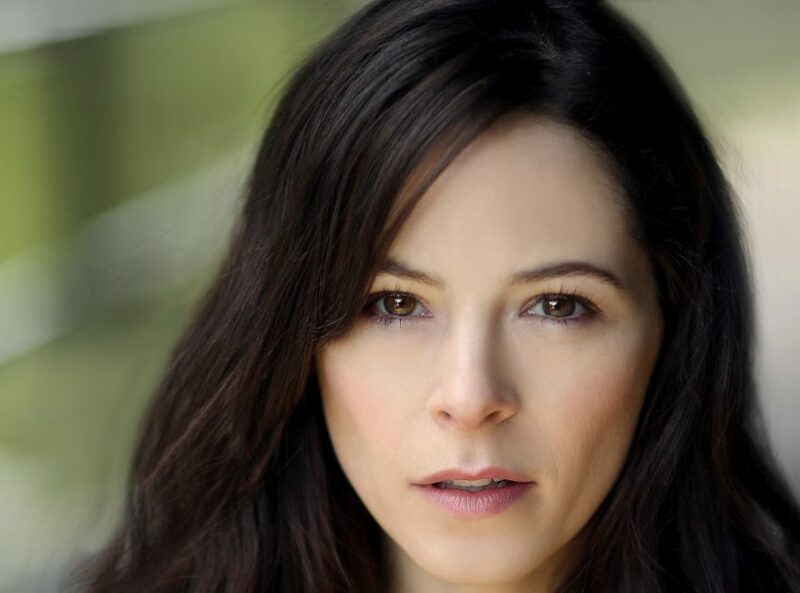 Please note: We are a fan site for Elaine Cassidy, so any requests for an autograph will not be answered. If you would like to request an autograph from Elaine, you can so do by visiting our Autograph Request page.